PT Northwest, a growing, locally owned, nationally recognized, therapist-driven physical rehabilitation group with an outstanding 39 year history of serving the Willamette Valley, has openings for PT’s and PTA's. Below is information on career opportunities in the PT profession. If you would like to advertise a job opening on this website, the cost is $100 for 700 characters (approx. 100 words) or less for 30 days. To post your job, simply click here to complete the online form and submit credit card payment. Please allow 24-48 hours (business days) for the job to be posted to the website. OPTA appreciates the support of our Gold Sponsors. For a complete list of all job opportunities, click here. 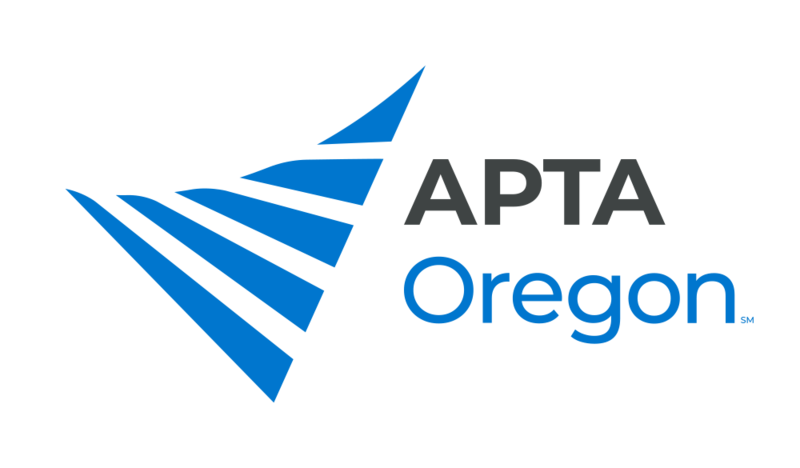 Therapeutic Associates (TAI) seeks Physical Therapists for positions in private practice, ortho clinics throughout the state. TAI is a learning organization, dedicated to the on-going development of all employees. Healing Motion Physical Therapy Inc.